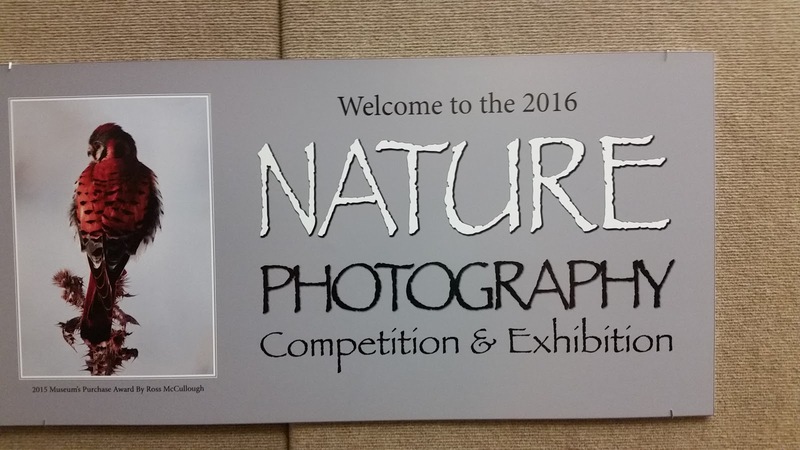 Our annual Nature Photography Competition and Exhibiton has begun. First presented on the 18th of February and open till the 2nd of April. 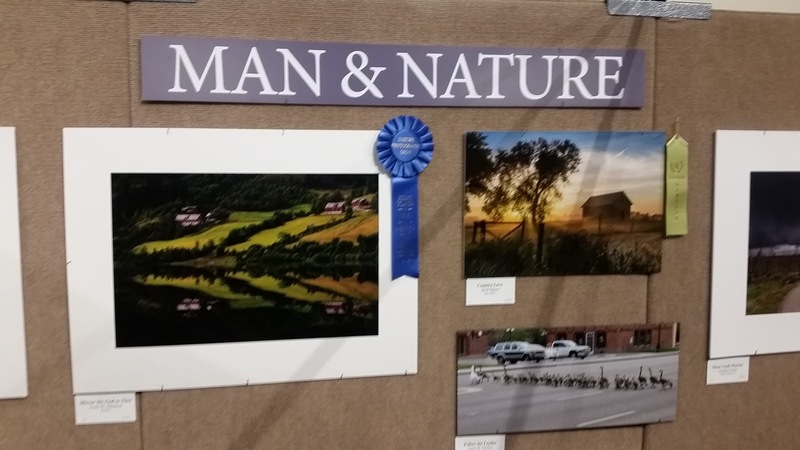 Photographers from all over, mostly Utah, submit some of their best work. 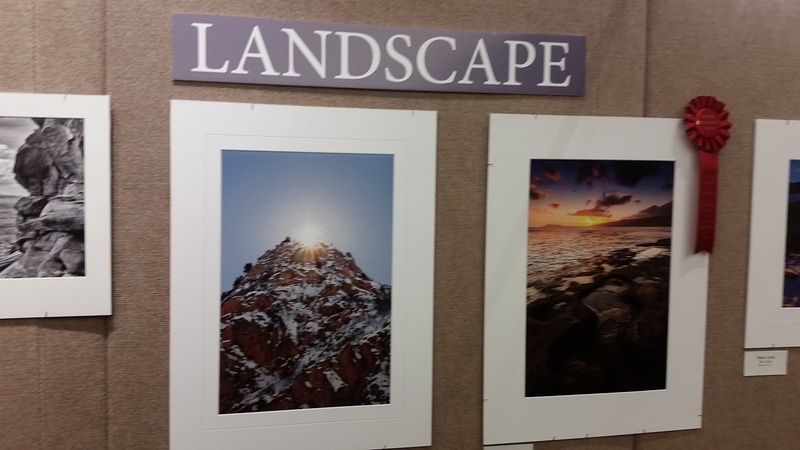 Photos of nature from all over the world are displayed. The categories are: Bird Wildife, Animal wildife (wait birds aren't animals!? 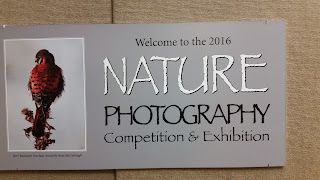 ), Nature, Man & Nature, Landscape and Water. Some of the photos are available for sale, see the tags underneath if you are interested. The hope for this is to show visitors the diversity and beauty of this wonderful earth which our Father in heaven has created for us. The thing that is great abvout photography is that anyone can really do it and anyone can appreciate it. 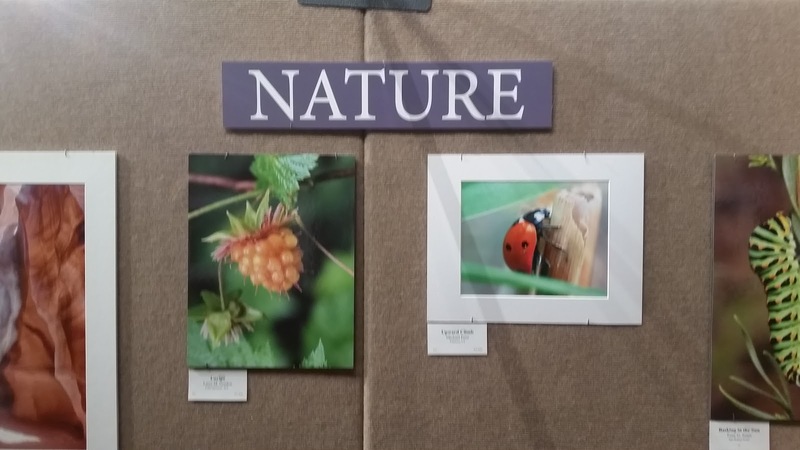 Espescially nature photography! 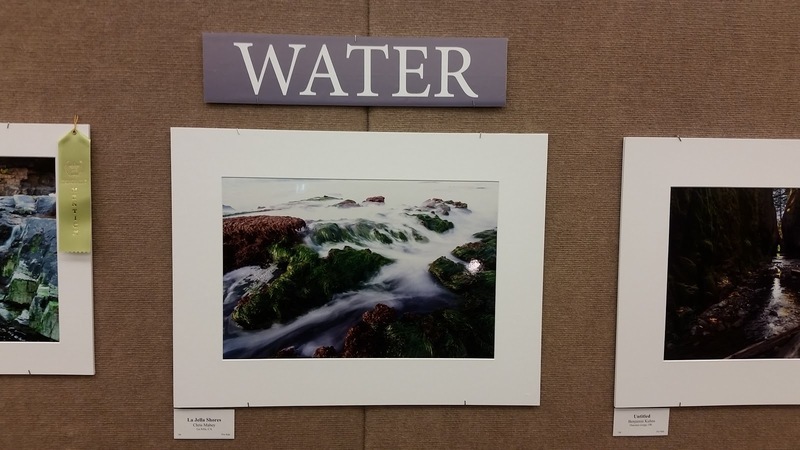 Seeing these images hopefully will help you gain an appreciation for nature. There is so much to see and we only have to look around and pay a little extra attention. There are many photos to look at, come stay a while, bring a friend or a date and this is something that can be really special to do together. 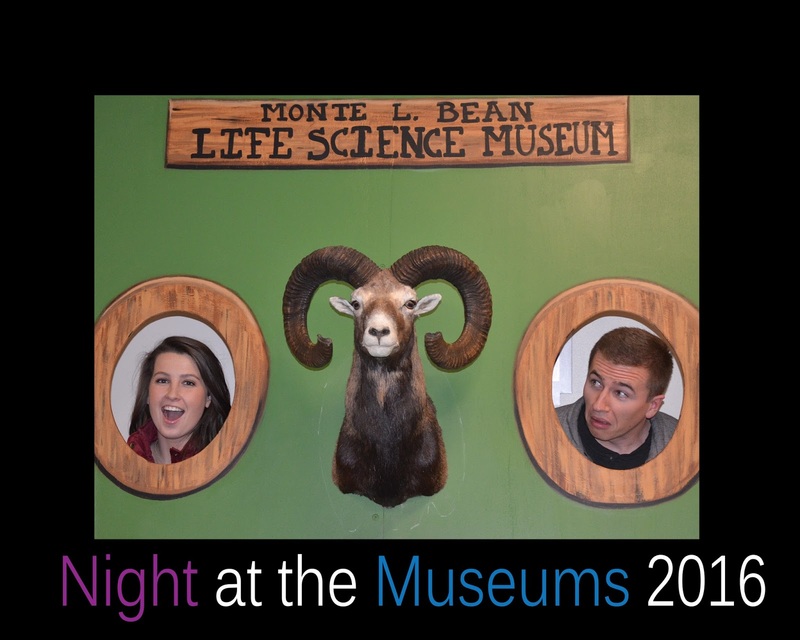 We decided to try to implement a new date night for winter semester at the Monte L. Bean Life science museum. We have had several ideas for the last few years, but none have stuck. Our Clue date night during the fall semester has been very successful and we have done it for the last several years and intend to keep doing it. 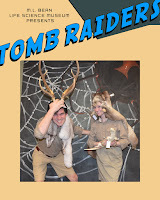 This years theme was Tomb Raiders. 30 couples came to the museum to have a wonderful dinner provided by BYU catering. We had Sweedish meat balls with string beans and bread sticks along with mashed potatoes. Alfredo was also served for those who wished not to have meat balls. There was also chocolate and vanilla cake served for dessert. After dining was done all the couples were invited by a tall, moustached explorer to meet him downstairs in the auditorium. There they met Cleopold Regiment the third, the explorer, Captain Reynolds, the captian of the ship that brought us to the tomb of the Count Monte L. Bean, and Madam Duvault, who funded our expedition. The objective for the night? To find the skull of the Count Monte L. Bean, guarded by his cursed servants the shadow guard! 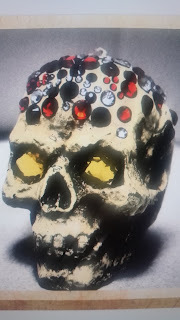 The couples would search the museum for six pieces of a map that lead to the crypt where the skull is found. They would have to test their skills in avoiding the shadow guard, their teamwork to the first mate of the captain as they worked together to weave through a room of lasers. This was to help them to avoid the shadow guard. Madam Duvault and her assistant had a safe with a piece of the map but lost the combination, it was spread throuhout the museum and once they found it the piece could be obtained. Cleopold suggested that the couples work with the "Locals" to help gather the pieces. The Mystic provided a maze, which was meant to keep out the unwise. If the wise could solve it they were rewarded with clues to map locations. An Old Hag tested their knowledge with riddles for clues. Shop keepers even helped as well. Coupled looked high and low and in plain sight as well as in dark corners to find everything. 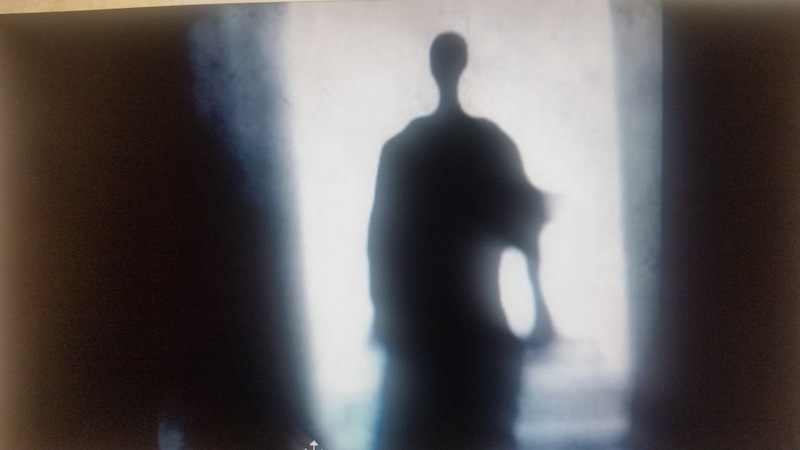 Most of the tomb was infested with the shadow guard, who if they caught a couple they would be sent to a secret location for a time till the couple could sneak away. A base was formed by Cleopold, Reynolds and Duvault that protected the locals and guestrs from the shadow guard, but everynbow and again they would build up their forces and attack the base for a short time, capturing as many as they could. Once the six pieces of the map were found, those who had the map followed Cleopold Regiment the 3rd into the crypt where the skull lied. The Skull was found and the curse was lifted off of the tomb of Count Monte L. Bean. We hope that if we get enough feedback from those who attended we could perhaps do this one again. Friday night in Provo is usually a night where many students get together and go explore Provo, get food, listen to music, hang out, go on dates, avoid homework etc. On the 29th of January all 5 museums at BYU were open late for this event. 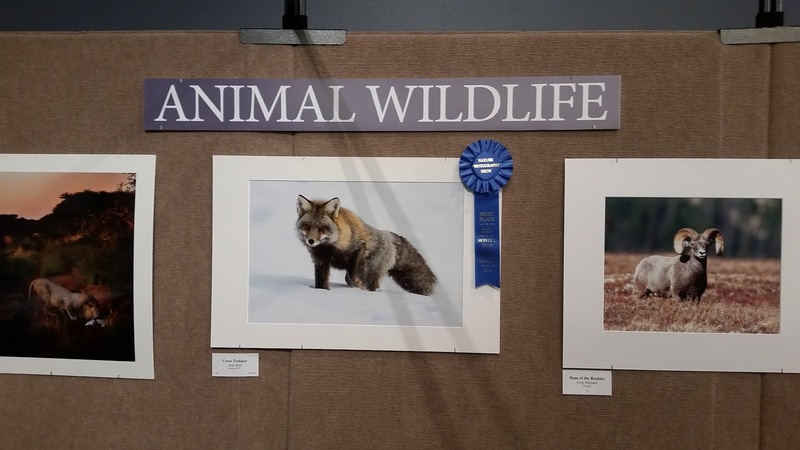 Some of the highlights included treats and scavenger hunts at all the museums along with live music at the Museum of Art and live animal shows here at the Bean Museum. People could use the shuttles to get around between the museums. At the Bean Museum we had guests play games like stick your hand in the cage of a Chillean Rose hair Tarantula and then you could win a piece of candy. 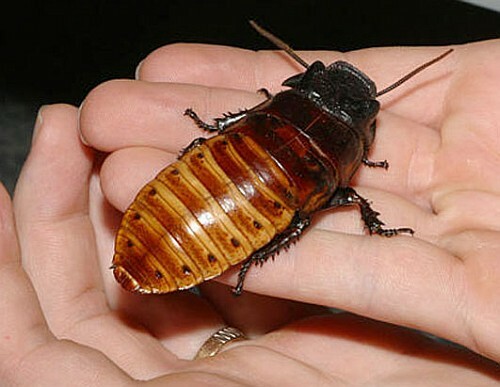 Some brave souls placed their hand into the lair of a hairy arachnid or a hissing insect. Which are both actually harmless, most of the time the animals would just sit theire motionless. We gave out Maple bar doughnuts. 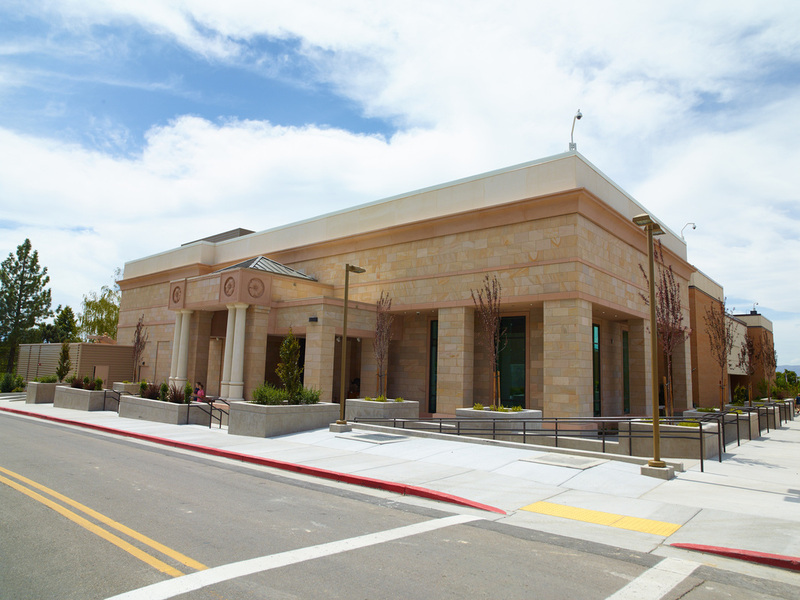 People searched the museum for answers to the scavenger hunt which has questions from all five museums. We also had a photo booth where guests could stick their head through a hole to look like a taxidermied head or pose with props from our collection to look like they belong in the museum. We had two live animal shows presented by our educators, Colton and Keith. Keith presented a show about animal adaptations and how animals have changed over time to help them survive. 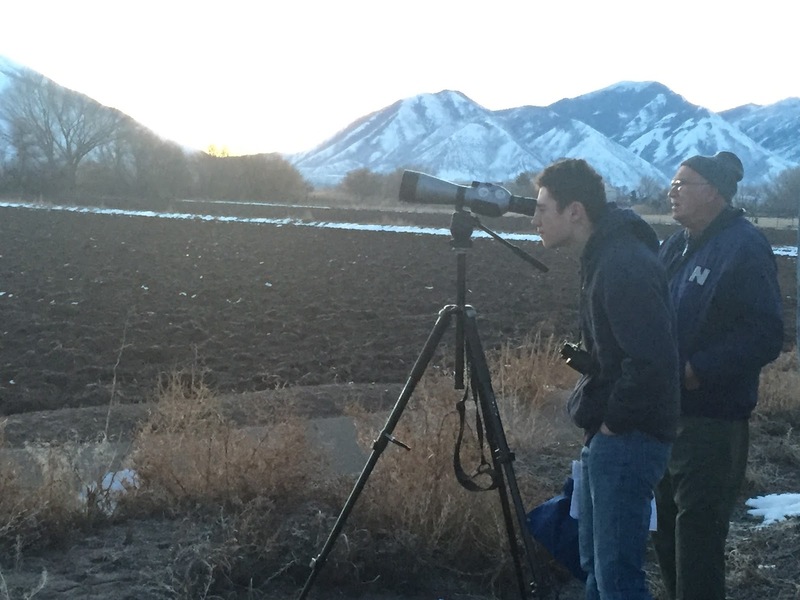 Colton presented a show that taught about Utah's diversity of ecosystems and wildlife. 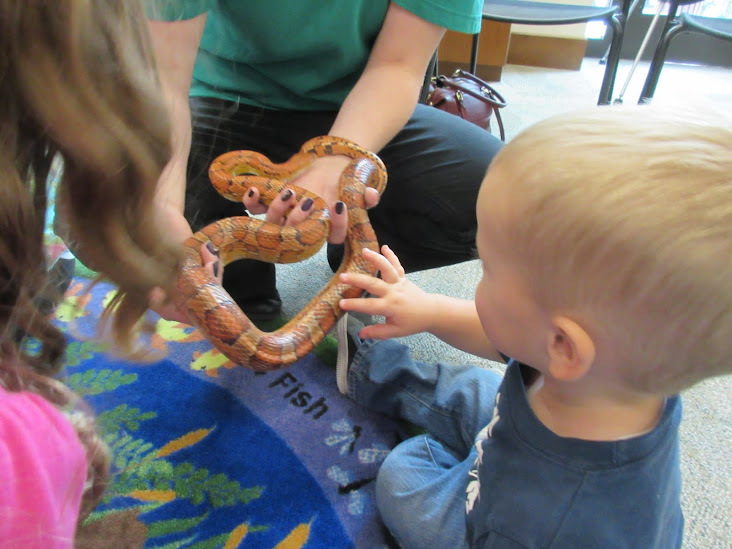 Our live animals were shown off and people enjoyed interacting with and learning about them. 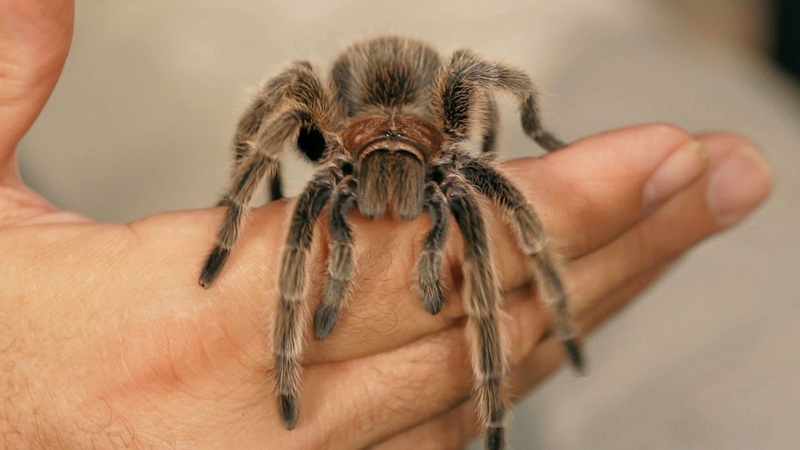 Visitors got to see and learn about ball pythons, bearded dragons, pac-man frogs, chillean rose hair tarantulas, and box turtles, to name a few! 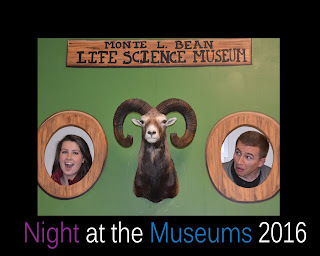 We had over 1200 people attend the Monte L. Bean Life scince museum alone! That is 300 people more than last year. It was a fun evening and we are excited to see what will be coming next year! It is 6:58am on Saturday the 23rd of January. It is dark and cold. Sleepy junior high students roll out of their parents cars with breakfast in hand. 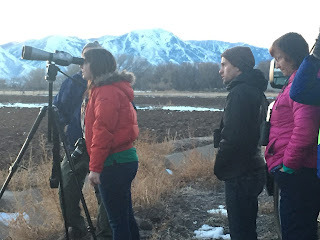 A college student and local adult show up, interested to learn about birds. "Alright we got to head out, the bald eagles leave their roosts around 7:30" said our local bird expert, Dr. Merrill Webb. 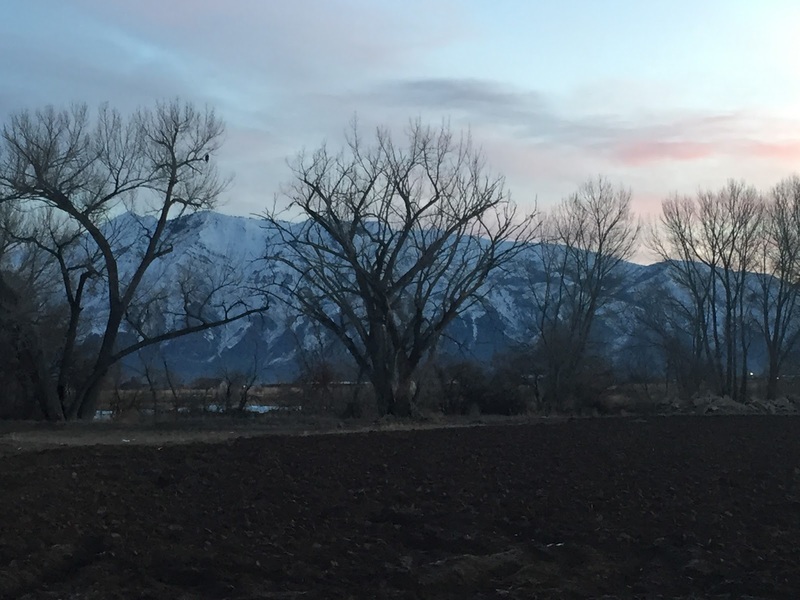 We all piled into a 12 passenger van and drove down I-15 to Spanish Fork and took the exit taking us west toward Utah lake and the farming communities out there. The junior high kids dozed and sat in silence. The educators and college student and other adult hummed with excitement about what they might be seeing. The morning light began to increase and then off to the left in a large, bare, cottonwood tree was a bald eagle roosting. "There, out there! Do you see it!?" exclaimed Dr. Webb. Faces pressed to the windows and brakes slammed as we pulled to a parking spot. 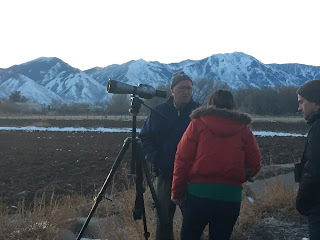 "Let me get out first and set up the tripod and get the scope on it and then come out, okay?" Dr. Webb cautiously stepped out of the van and got his tripod and scope. 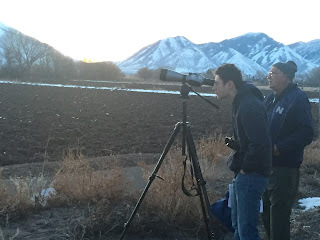 When he had it set in the scope he invited the new birders to come and take a look. The mornig sky began to glow with the rising sun behind the Wasatch mountains. After just a few minutes the eagle took off and displayed that large (up to 7.5 foot) wingspan. Dr. Webb put away the tripod and scope and we piled back into the van. There was more energy and excitement now tha we spotted what we came out there for. Educators began helping the new birders identify common birds and non native birds like european starlings and eurasian collard doves. We saw american kestrels, on of the smallest species of raptors, or birds of prey. One was out kiteing, which means they flap their wings very quickly allowing them to temporarily hover as they scan the ground for a meal. 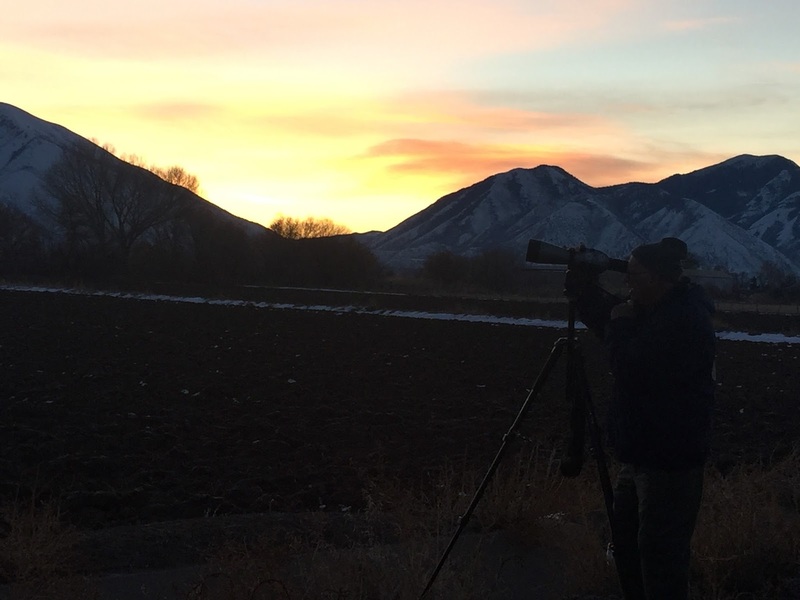 Winter in Utah is a time where there are generally less species of birds to be seen, but many birds stop in Utah as they migrate. Eagles are an example, they follow the large flocks of migrating waterfowl. That was our next target. 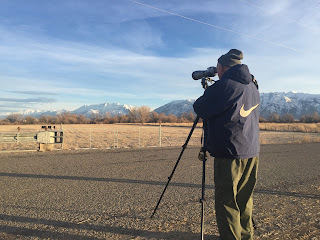 We drove the vans to Salem pond and saw some winter visitors like ring neck ducks, gaddawals, ruddy ducks, northern shovelers and american widgeons. Ducks can migrate hundreds of miles and fly at high speeds, some around 60 mph! An eagle was also lurking in a tree by the pond, likely waiitng for an opportunity to grab a meal like a canada goose. The next stop was at the east bay golf course, where in a thicket of trees was a family of black crested night herons, a parent and two yearling juviniles. Night herons work togther as parents like many ther bird species. Their thicket was surrounded by a large water feature at the course and there were hundreds of northern shovelers and a few other species. 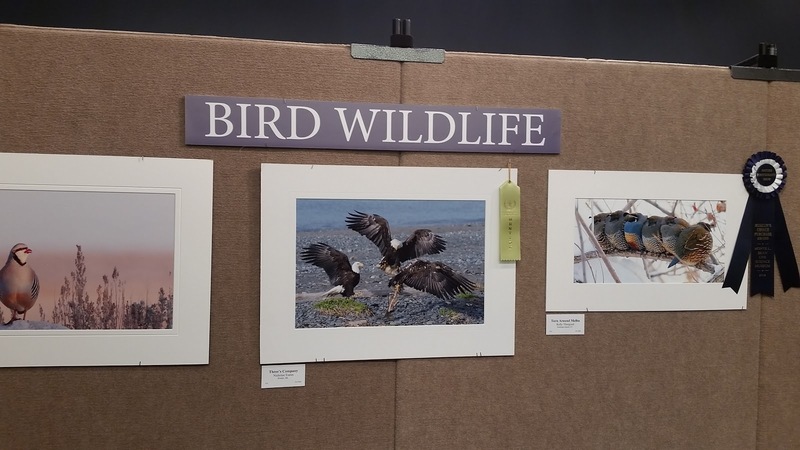 We then returned to the Monte L. Bean Life Science museum, hopefully with a new appreciation for our feathered friends we frequently see around us. 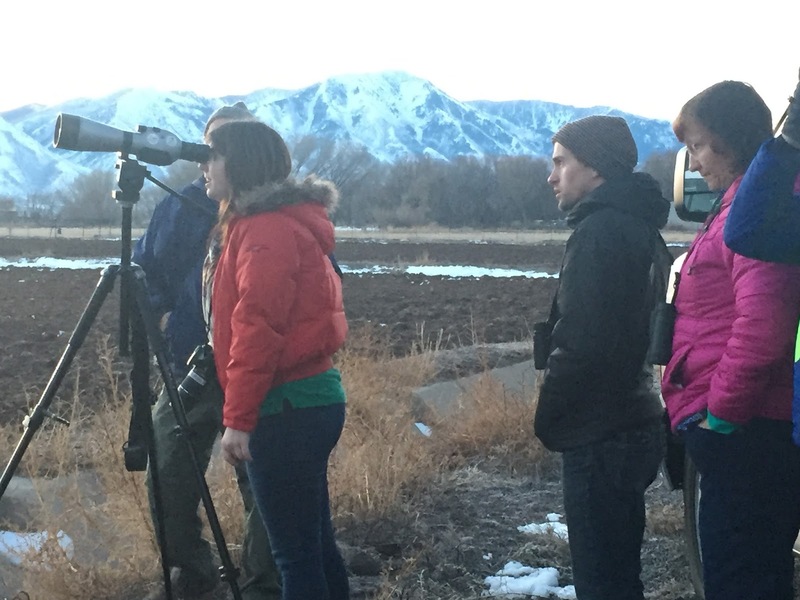 In total our birding nature experienceship resulted in 31 different species of birds observed.